Manchester United have reportedly considering a £51m bid for the Croatia international Ivan Perisic, according to reports. 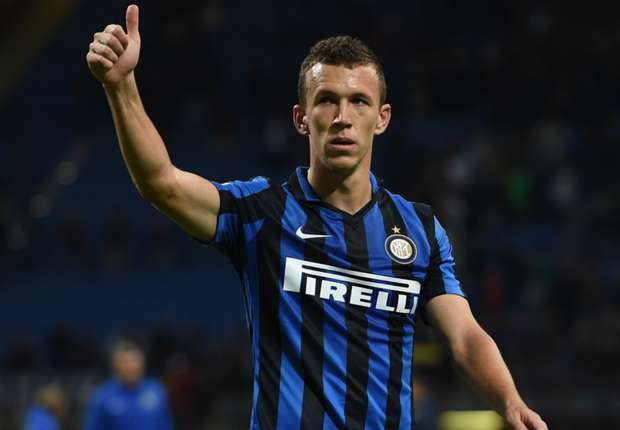 Inter Milan midfielder Perisic has been in impressive form for the Italian outfit, scoring nine goals and providing six assists in 28 Serie A appearances this season. As a result, the 28-year-old has been linked with a move away from San Siro Stadium, with a number of European heavyweights are said to be interested in the player’s signature. According to the Italian outlet Gazzetta dello Sport, Premier League duo Manchester United and Chelsea are both keen on Perisic, but the Red Devils seems desperate to move ahead in the race for the playmaker.